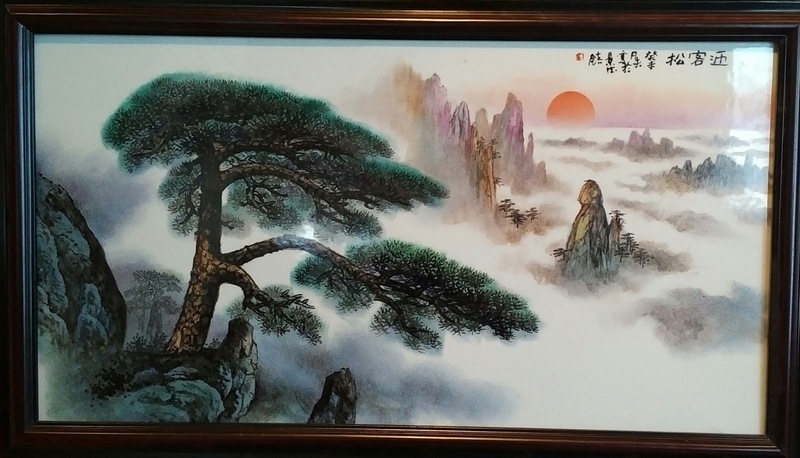 A plaque by Chinese artist Fan Fu (Yu Chenzhou) - The Greeting Pine (Ying Ke Song). 53cm x 90cm. 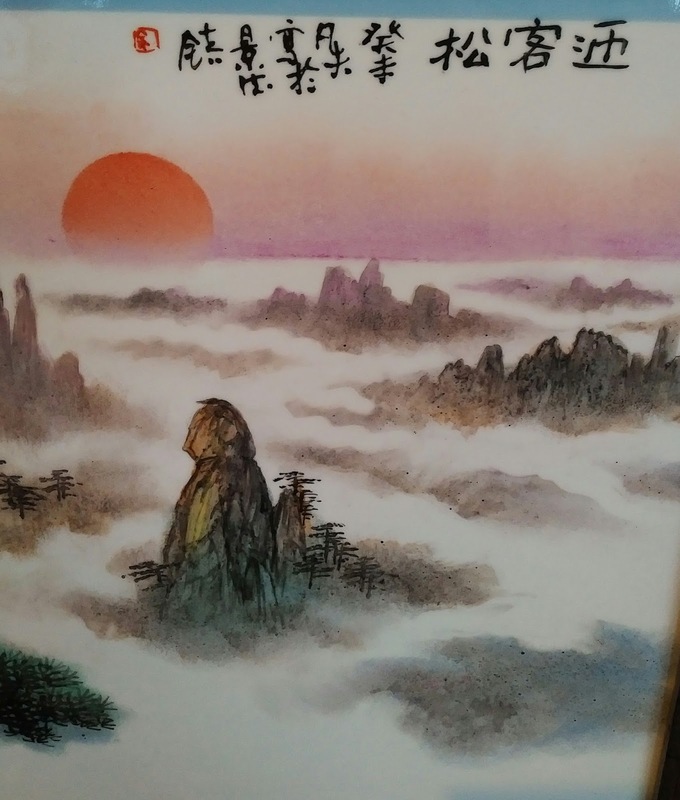 Provenance: the collection of a Chinese artist on Vancouver Island.